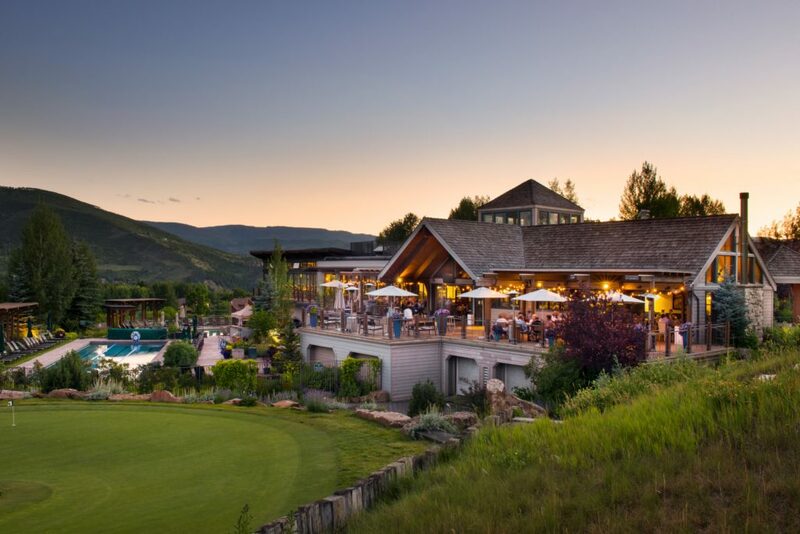 Nestled next to Gore Creek, over 6,500 square feet of meeting space can be adjusted to meet the needs of groups from 5 to 300 people. With large windows and direct access to the outside world, attendees will have a memorable experience, not just another meeting. Of the 127 guest rooms, an overwhelming 115 are guest suites. 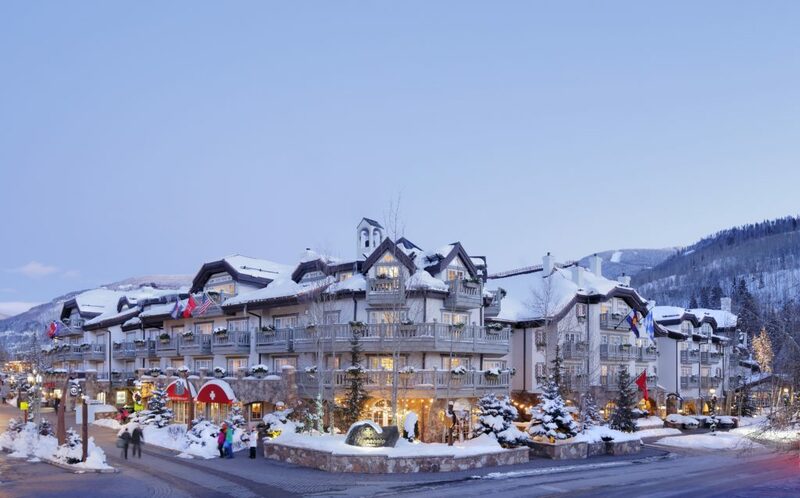 With names such as Lodgepole, Blue Spruce or Castle Peak, each suite is as uniquely alpine as the mountain peaks and trees after which they’re named. 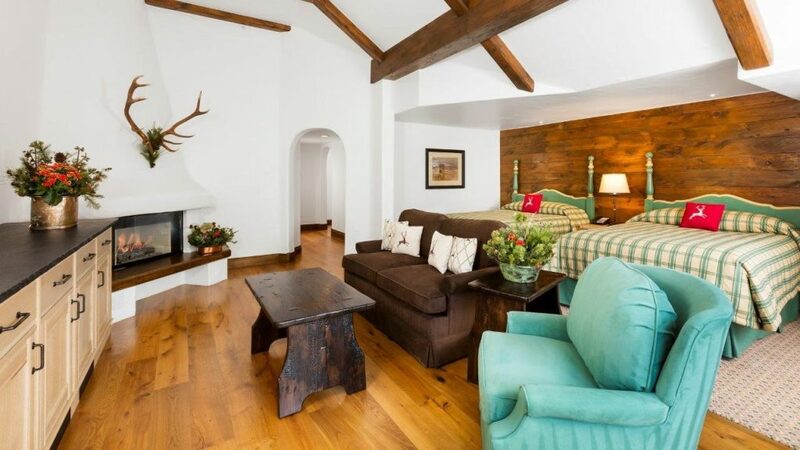 Suites are well-appointed with hand-made Bavarian furniture, gas fireplaces and oversized bathrooms with heated marble floors. 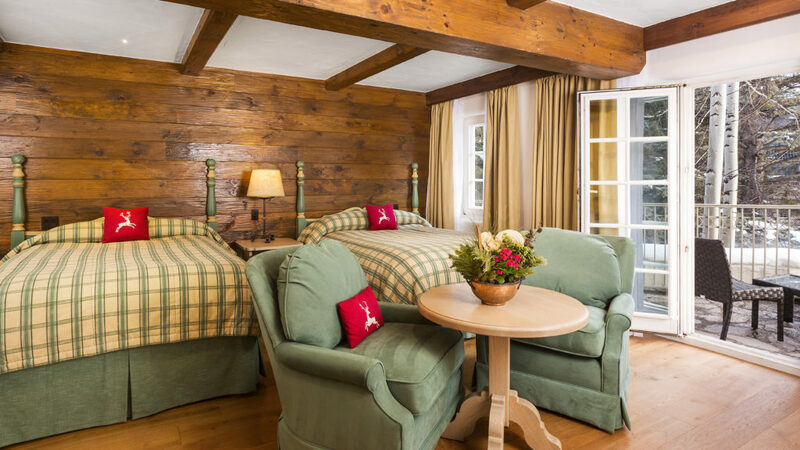 The Sonnenalp Hotel offers the ultimate in personalized luxury. 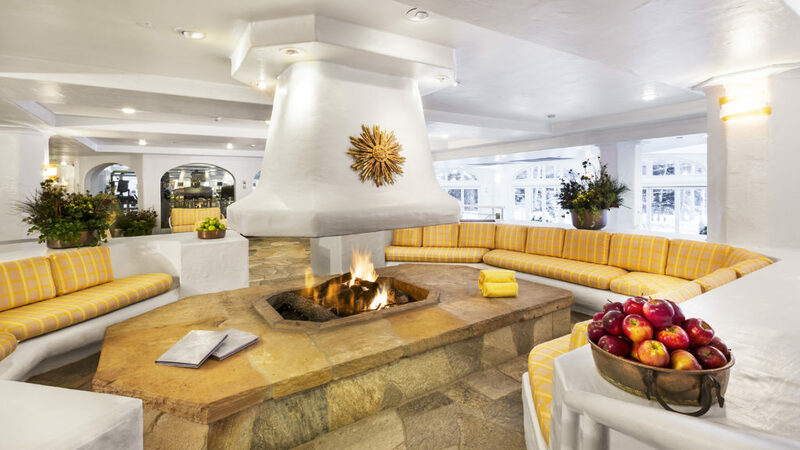 “Timelessly Vail” through four generations of family ownership, the Sonnenalp remains Vail’s most iconic hideaway. 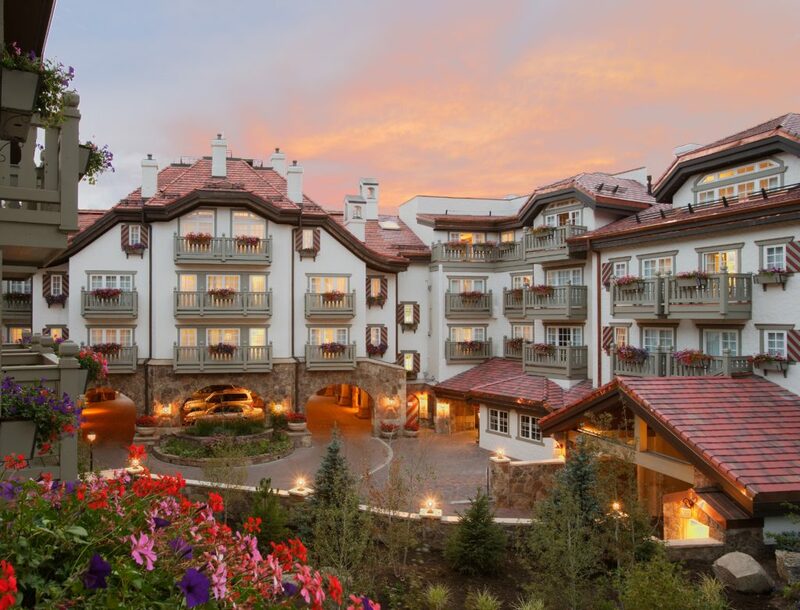 Consistently named among America’s top hotels and resorts, the Sonnenalp epitomizes the mix of alpine adventure and timeless European elegance that sets Vail apart. 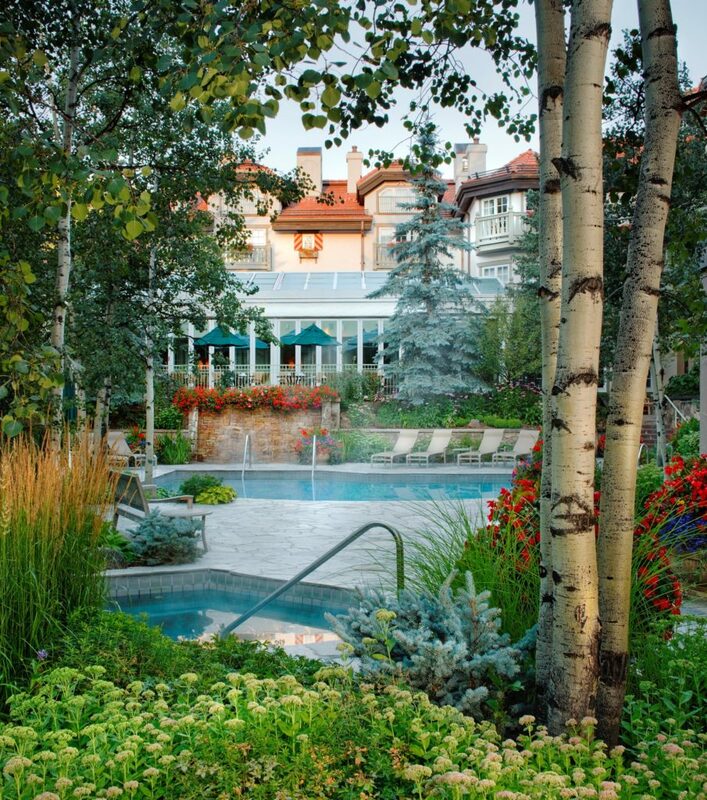 Nestled next to Gore Creek are four landmark restaurants, a full-service European spa, and 4,500 sq. ft. of meeting space to accommodate groups from five to 250. Deeply rooted in the community, it’s the warmth of the Sonnenalp’s staff, its relaxed charm and its unparalleled location that reveal the true heart of this world-class destination. A wedding at the Sonnenalp Hotel is a truly unforgettable affair. 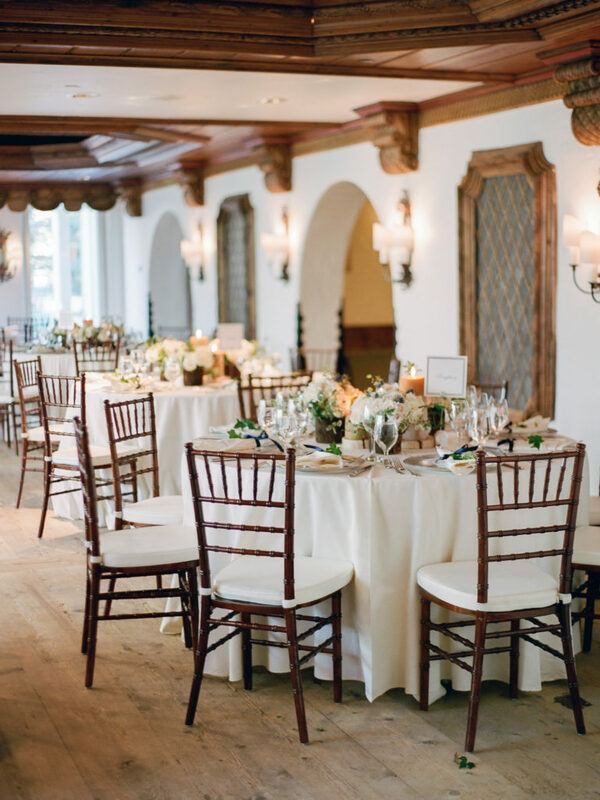 From the planning stages to your wedding day, our staff will be with you every step of the way to make sure your special day is absolutely magical. 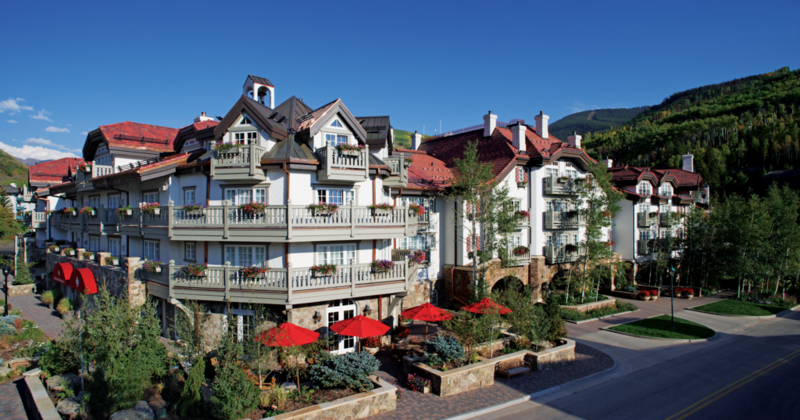 Let us treat you and your guests to the warmest hospitality in Vail. 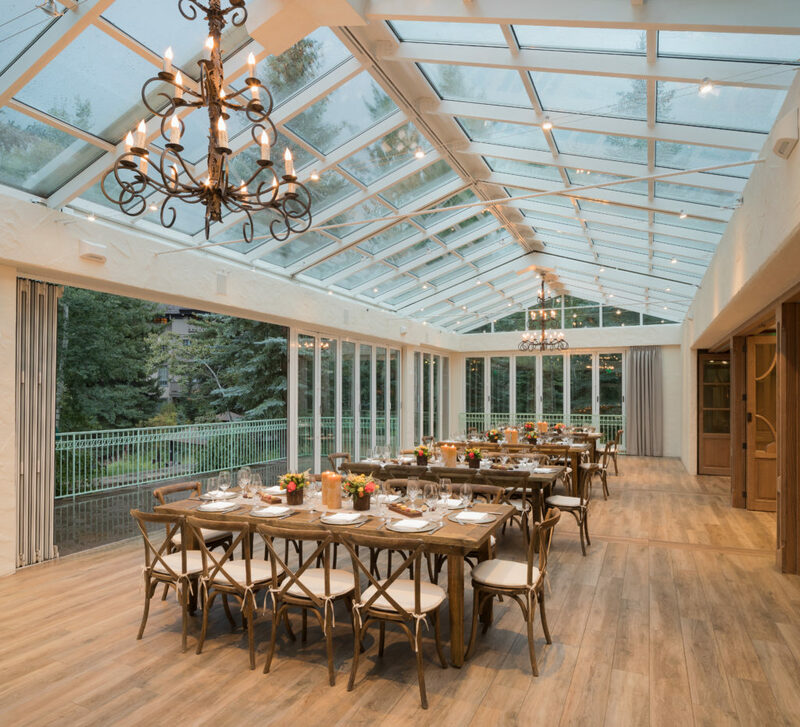 Choose from numerous venues, including the outstanding glass-enclosed creek side terrace. From ceremony to reception and everything in between, the Sonnenalp can handle events for up to 250 people.